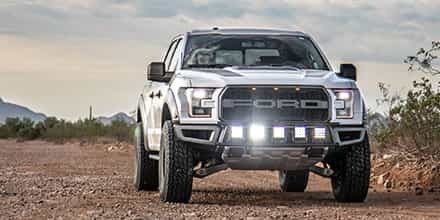 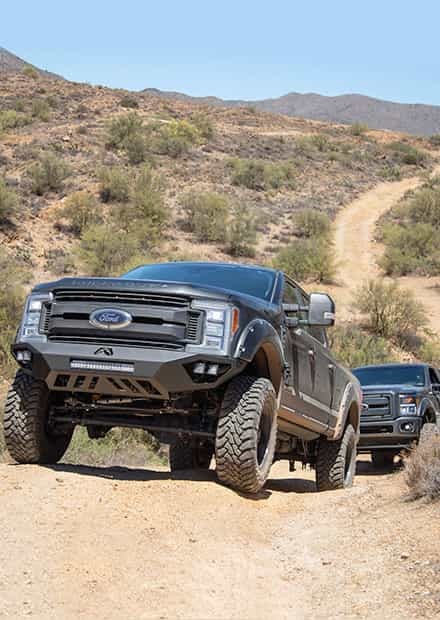 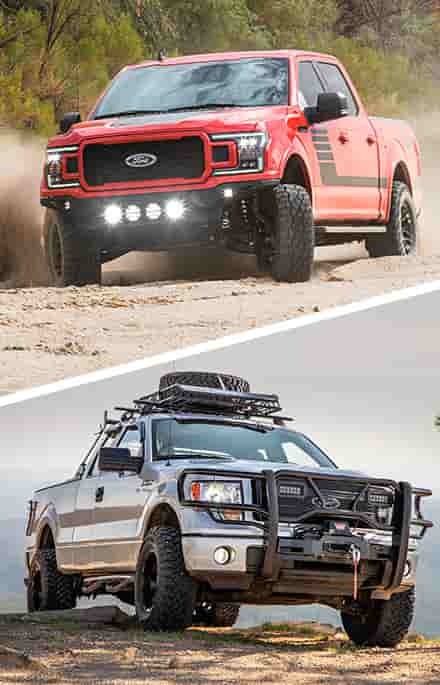 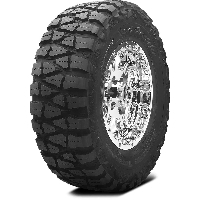 Any truck that's being built for rugged off-road use or a truck that just needs a much more aggressive look should have a set of 35" tires. 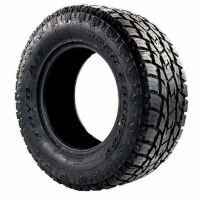 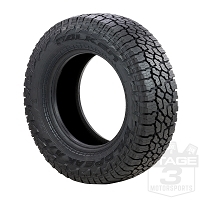 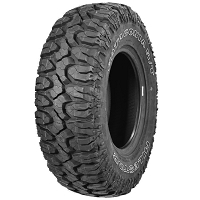 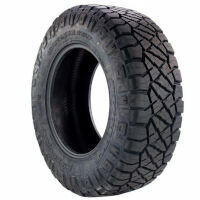 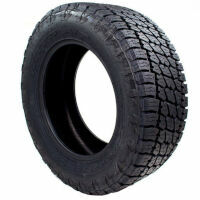 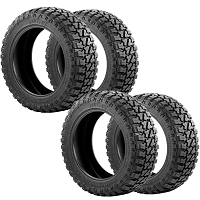 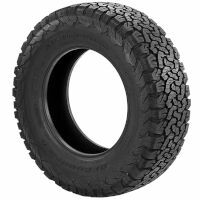 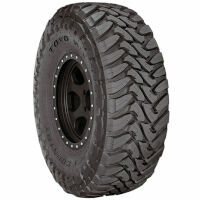 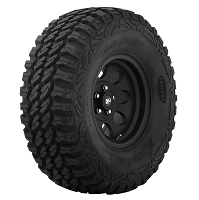 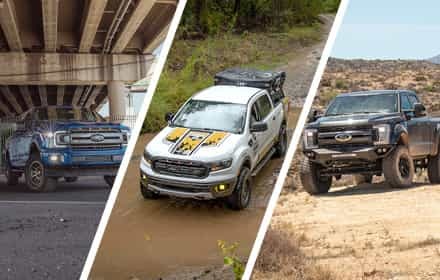 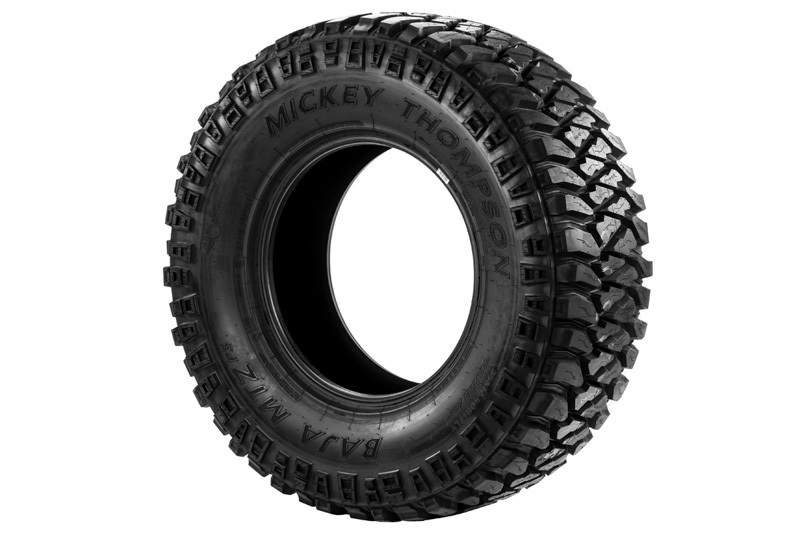 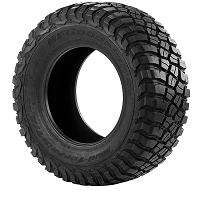 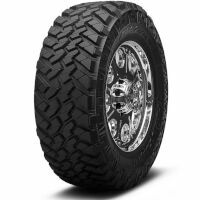 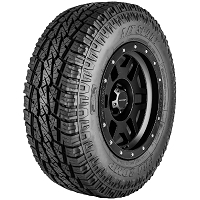 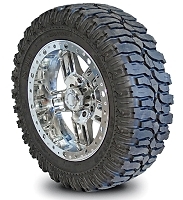 This selection of 35" tires is specific for 20" wheels and includes both All Terrain (A/T) and Mud Terrain (M/T) tread patterns to strike that perfect balance between off-road toughness, great looks and daily driving comfort. 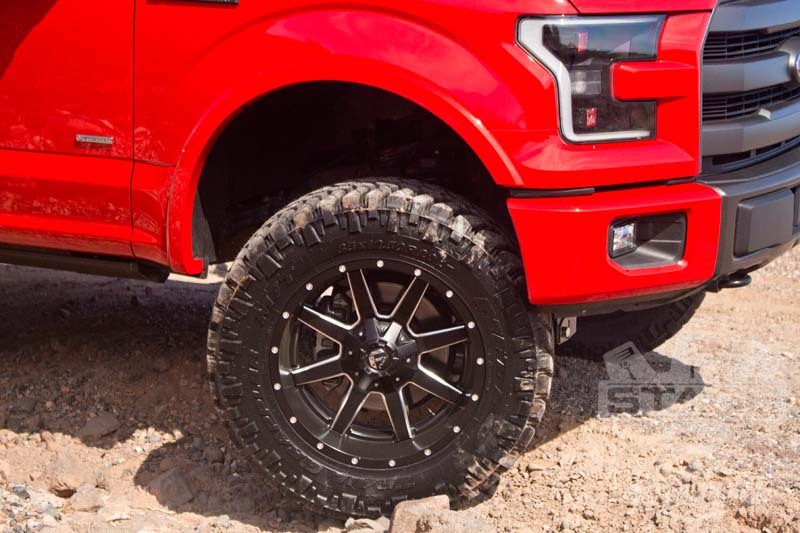 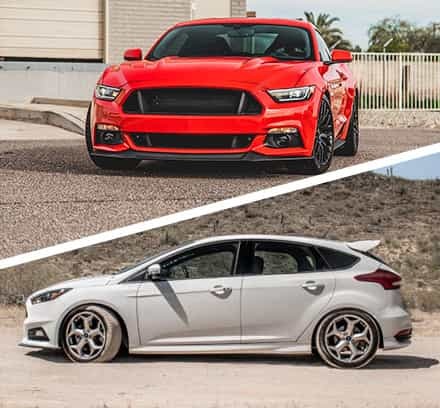 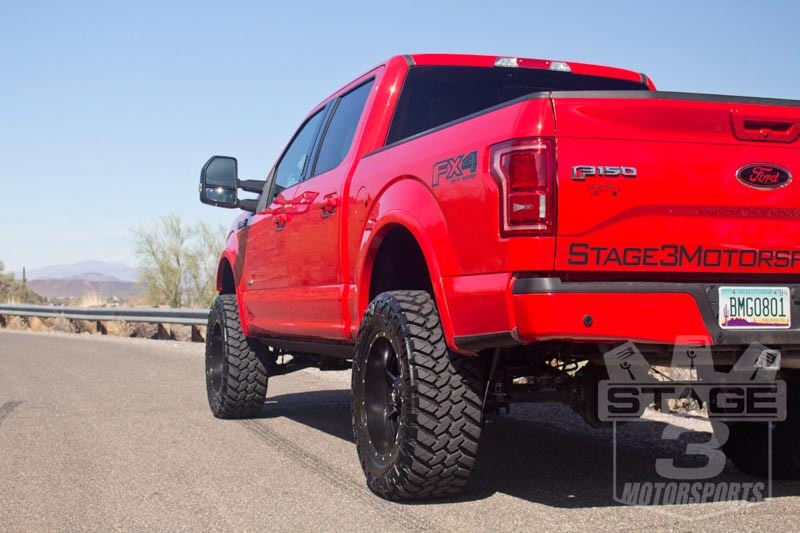 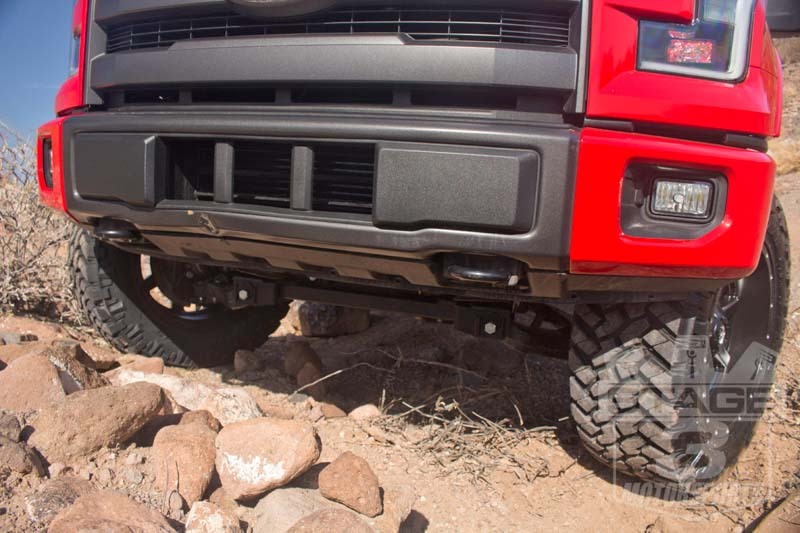 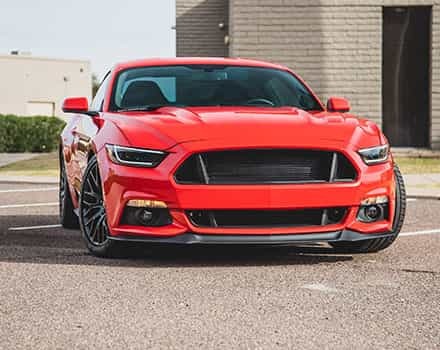 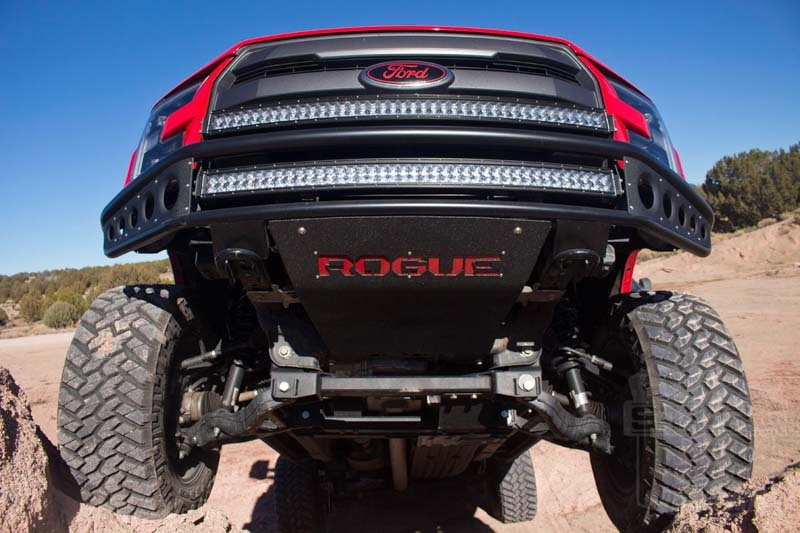 When we went out in search of tires for our 2015 3.5L EcoBoost Race Red Project Truck, we wanted to make sure we got some of the most capable around. 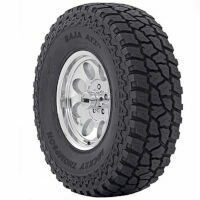 That's why we turned to Nitto and their 35x12.50R20 Trail Grappler Mud Terrain tires when we added a 6" Zone lift to our truck. 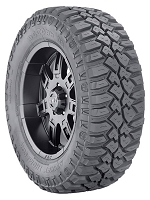 Nitto's Trail Grapplers can rip their way out of just about anything, look aggressive, and have decent wear for a true M/T tire, making them one of our favorites.